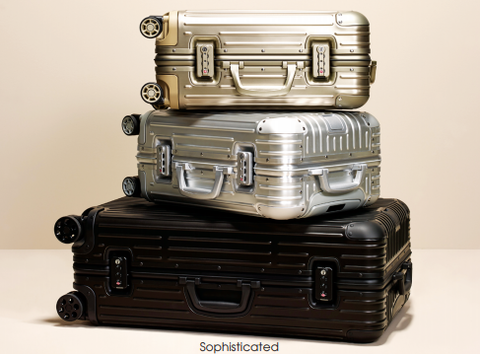 With its timeless and iconic design, RIMOWA suitcases have been embraced by discerning travelers for the past 120 years. Created with longevity in mind our luggage is not defined by where it has gone, but where it has yet to go. A companion for life, every trip you take is uniquely recorded with the inevitable dents and scratches of time.